Jeff Raider is the Co-Founder and Co-CEO of Harry’s. Harry’s is on a mission to make the shaving process easier: all you have to do is enter the number of blades you want and how often you want to get them, and Harry's will send razors right to your door. Before starting Harry’s, Jeff was one of the co-founders of Warby Parker, and many are now calling Harry’s "The Warby Parker of shaving." 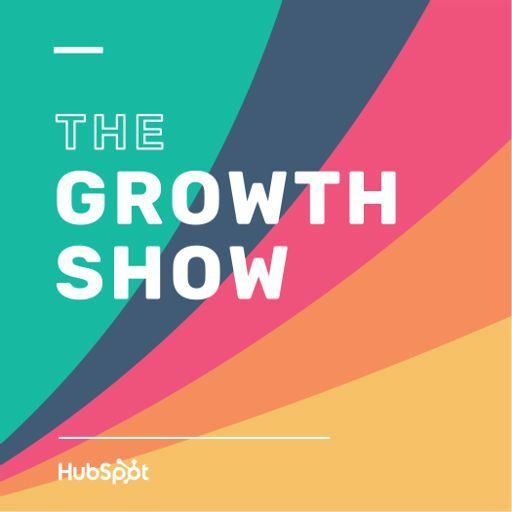 He joins Mike this week to talk about taking on the incumbents like Gillette and disrupting a 100-year-old industry, the importance of creating a creating a direct relationship with consumers, how they were able to get 100,000 people signed up before launching, and what he learned as a co-founder of Warby Parker.